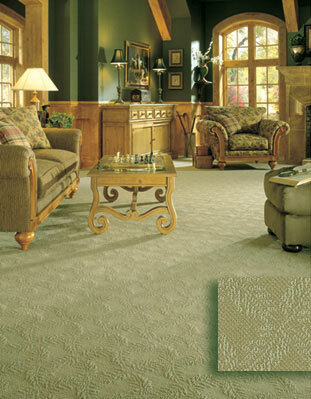 Description: Lindley offers an expression of superb style and design in your home with its distinctive pattern. The soft, light neutrals and mid-tones enhance a variety of rooms that emerge into an extraordinary statemnet of fashion and luxury. Lindley is made of 31 colors and is constructed of 100% DuPont™ Continuous Filament Tactesse® nylon, Stainmaster® XtraLife® carpet.